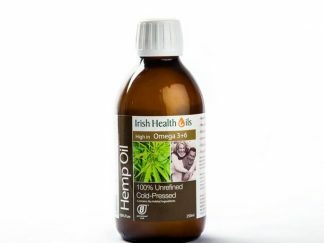 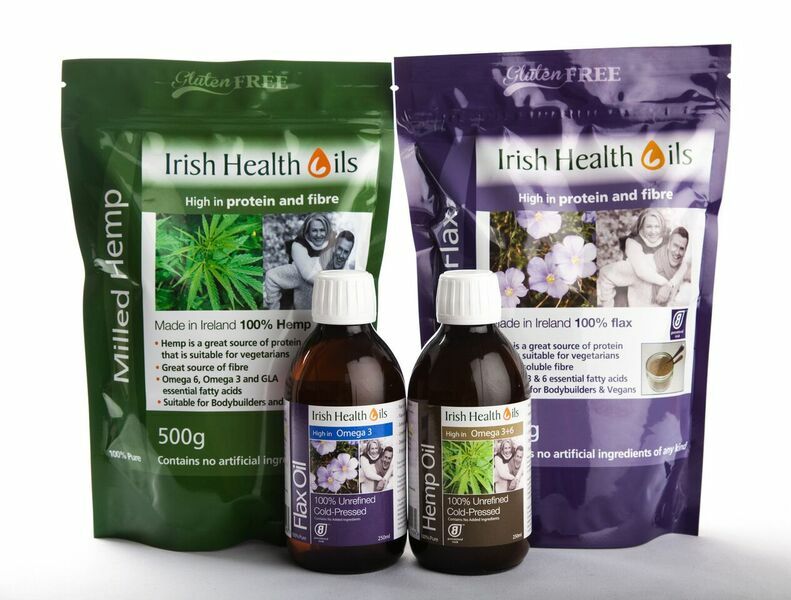 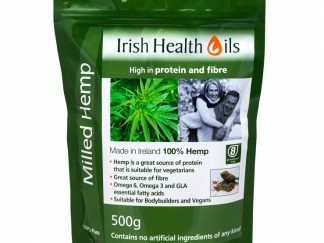 Irish Health Oils Flax Seed Oil is made in Ireland, using locally sourced top quality seeds. 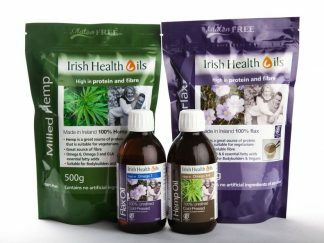 Produced using traditional hand pressed methods, our Flax Seed oils are cold pressed to retain freshness and nutrients. 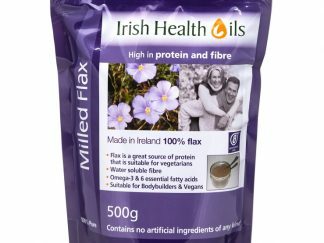 Our Flax Seed Oil is 100% natural so that the healthy fats and nutrients are kept in their most active and beneficial states.